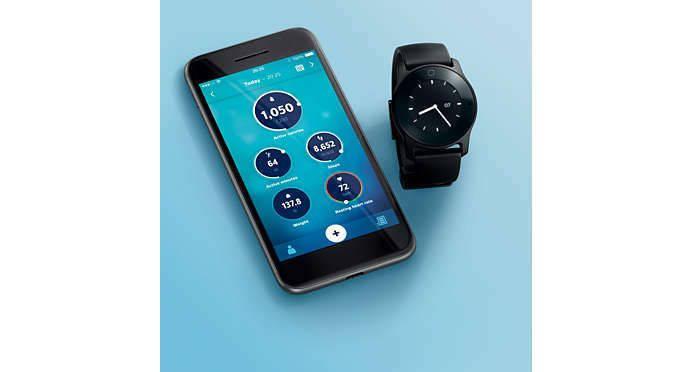 Walkingspree congratulates Philips on its recently introduced new Health Watch suite. Developed in partnership with both physicians and psychologists, it is designed for home-use. The suite incorporates a watch, blood pressure monitor, weighing scale, measure BMI and body fat percentage and a thermometer. Philips’ website also states that the Health Watch features an optical heart rate sensor which monitors your heart rate and heart rate zones continuously. It automatically estimates resting heart rate and heart rate recovery. While some may think it looks like an activity tracker, it was designed as a medical device touting accuracy of measurements and clinically validated algorithms. These devices all connect to the HealthSuite Health App, available for free on iOS and Android. 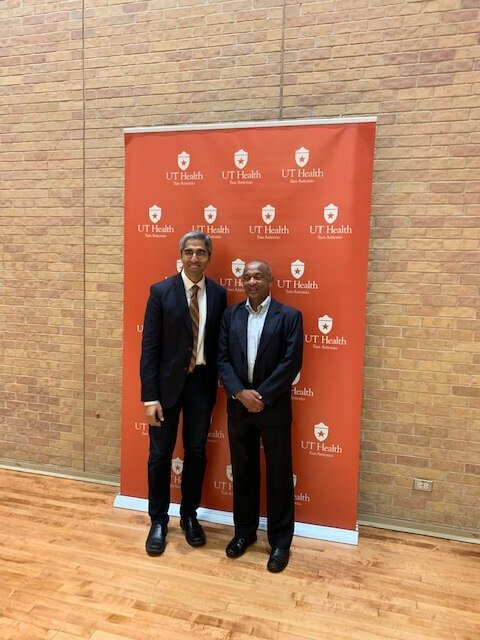 The app was developed for those at risk of chronic conditions and Philips hopes it will help people make healthier decisions. 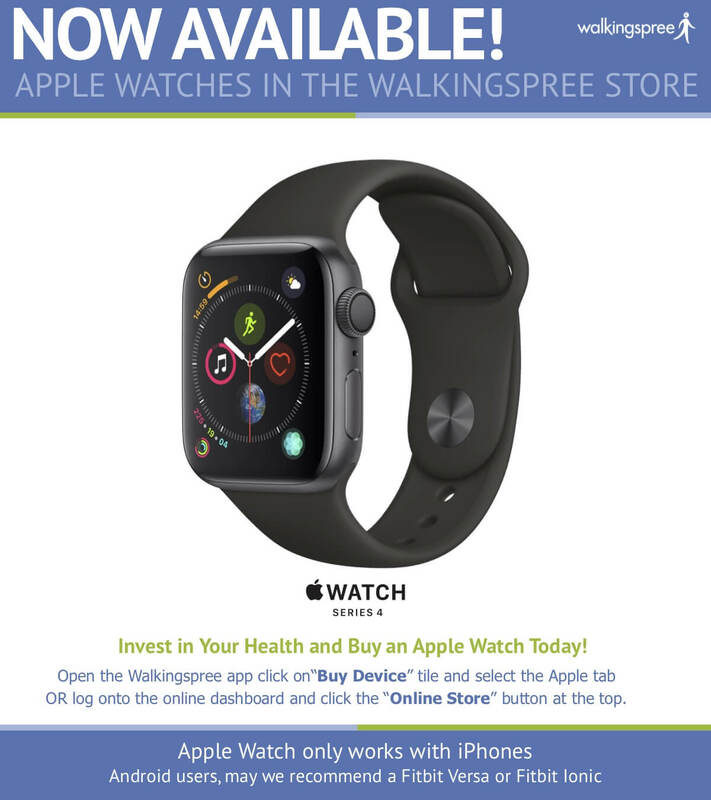 Walkingspree is looking forward to delivering digital health solutions to health care providers and welcomes products like Philips’ Health Watch allowing it to service its clients and their patients via the Walkingspree open platform.